Who: Elsa Dannerstedt of mainstay denim brand Citizens of Humanity has got good jeans. But what to pair them with? 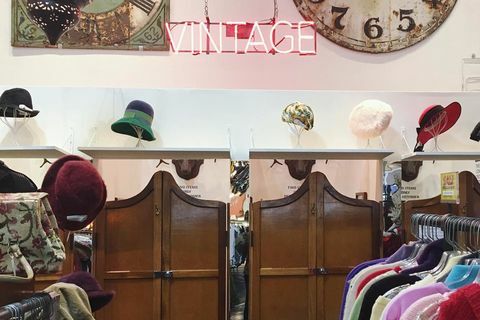 She let us in on where to get some of the most covetable vintage pieces in the city, go-to department stores, boutiques and more. 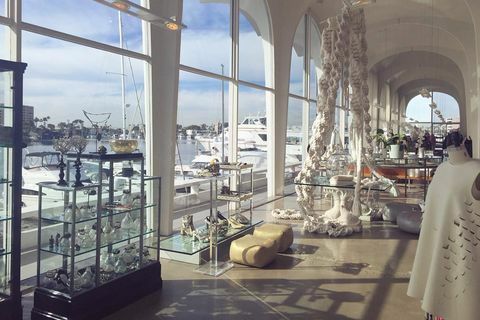 Elsa Dannerstedt: I live in Santa Monica, so I consider Elyse Walker to be my neighborhood boutique. 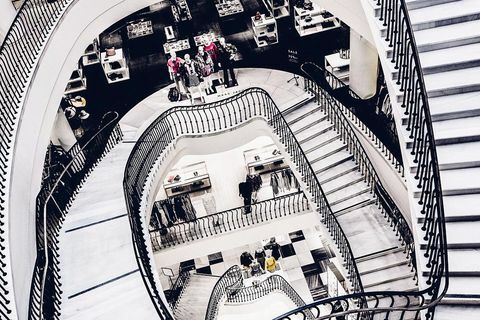 The store has an amazing selection of shoes, handbags and high end collections such as Saint Laurent, Gucci, Valentino, Lanvin, etc … it also has an area with contemporary and denim brands that aren’t as pricey. 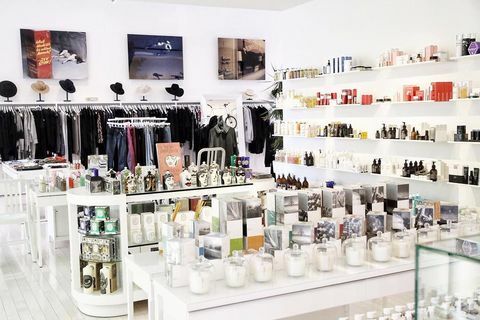 ED: Ron Robison is my go to store for gifts! They have an endless selection of beautiful coffee table books, home accessories and apothecary. They also have men’s, women’s and kid’s clothing! ED: No explanation needed! My favorite department store. ED: Resurrection has some of the most covetable vintage pieces and accessories you can find. I just recently bought a vintage Gucci dress by Tom Ford that I’ll be wearing after dinner for my wedding! ED: Although I don’t consider Wasteland to be true "vintage", I have found some great pieces and shoes through the years. 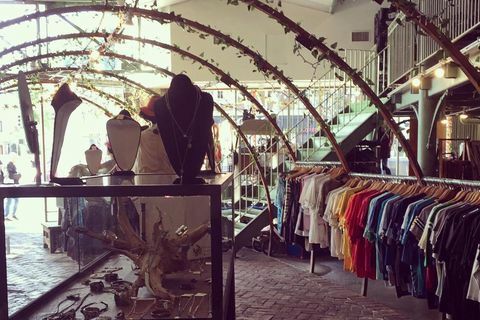 ED: Great vintage finds, along with a huge selection of denim. I also love their home section—they have items that are very hard to find anywhere else. 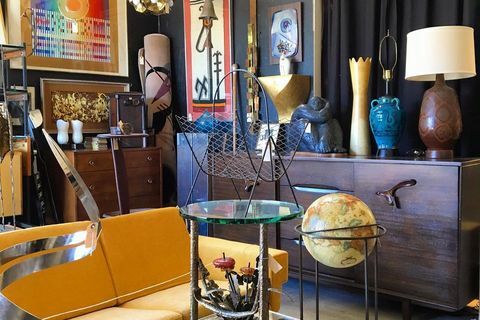 ED: A hidden gem for vintage furniture and home accessories! Stylish outpost stocks a variety of trendy designer clothing for men & women in a modern interior. Expansive women's clothing store carrying luxe apparel & accessories from fashion-forward designers. Stylish, eclectic shop featuring high-quality gifts, accessories, home goods & children's apparel. Chic store specializing in high-end & collectible vintage apparel & accessories for women. 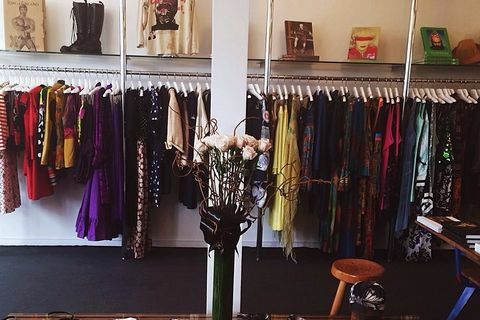 High-end clothing boutique selling new, gently used and vintage women's apparel, shoes and accessories.